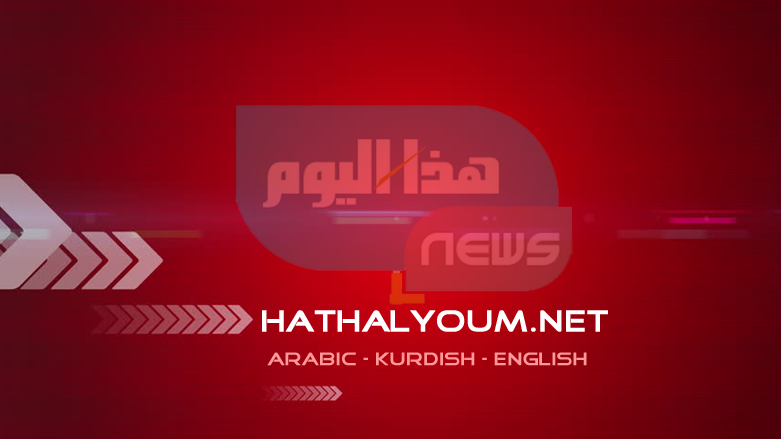 (Hatha al-Youm | Iraq News)- Iraqi politicians yesterday hit back at US President Donald Trump after he said that he plans to keep US forces in the country to spy on Iran.In an interview with CBS television, Trump reaffirmed his determination to pull the US out of “endless wars” in Syria and Afghanistan, but said US troops would stay on in Iraq, partly “to be looking a little bit at Iran.”“We spent a fortune on building this incredible base. We might as well keep it,” he said, referring to the Ain al-Asad airbase in western Iraq that he visited in December last year.“If somebody is looking to do nuclear weapons or other things, we’re going to know it before they do,” he said in the interview aired on Sunday.His comments sparked a new round of demands in Baghdad for US forces to leave the country.“The Iraqi constitution rejects the use of Iraq as a base for hitting or attacking a neighboring country,” Iraqi President Barham Saleh said.Saleh said US forces were in the country legally under an agreement between the two countries, but that “any action taken outside this framework is unacceptable.”Iraq’s government plays a delicate balancing act between its two main allies, Washington and Tehran.The US has been leading a coalition to crush the Islamic State group which grabbed swathes of Syria and Iraq in 2014, and multiple offensives have since ousted the militants from all but a sliver of territory in eastern Syria.Baghdad’s position has also been complicated by Trump’s shock decision to pull troops out of Syria, prompting pro-Iran factions to step up calls for an accelerated US withdrawal from Iraq.Iraqi lawmaker Sabah al-Saadi, a member of parliament in the bloc led by influential anti-US Shiite cleric Moqtada Sadr, has proposed a bill demanding a US pullout. Trump’s latest remarks had made passing such a law “a national duty,” he said.Iraqi Deputy Speaker of Parliament Hassan Karim al-Kaabi, also close to Sadr, said they were a “new provocation,” weeks after Trump sparked outrage in Iraq by visiting US troops at Ain al-Asad without meeting a single Iraqi official.Officially, Iraq says there are no US bases on its soil — only instructors deployed at Iraqi bases.Kurdish lawmaker Sarkawt Shams tweeted that the mission of US troops in Iraq was “to help Iraqi security forces against terrorism, not ‘watching’ others.”“We are expecting the United States to respect our mutual interests and avoid pushing Iraq into a regional conflict,” he said.